With the publication of Gravity as a consequence of shape by Allen Fisher, Reality Street ceases publication of new titles. Since 1993 the press has published 67 books of adventurous new writing in poetry and prose, 52 of which are still in print. Reality Street will keep all these in print for the foreseeable future – in the case of those printed before 2003 by conventional means, so long as stocks remain; in the case of those issued or reissued since then as print-on-demand, until further notice. Reality Street was formed in 1993 as Reality Street Editions, an amalgamation of two independent poetry presses: my own Reality Studios, which had been operating in London since 1978 (starting with Reality Studios magazine, which ran between 1978-88), and Wendy Mulford's Street Editions, founded in Cambridge in 1972. The two presses recognised a common interest in publishing the poetry of what I once termed the “parallel tradition”: its various formations in the UK being the British Poetry Revival (Eric Mottram's term), the Cambridge diaspora, and what has sometimes been called “linguistically innovative” poetry - all overlapping categories. There was also a common interest in post-New American Poetry, Language Writing and related North American fields, as well as adventurous poetry in other English-speaking regions and from other languages and cultures. In recent years, Reality Street has also been interested in experimental prose, both narrative and non-narrative. Wendy decided to retire from small press publishing in 1998, since when Reality Street has been run by myself, with support from my partner Elaine. The press moved from London to Hastings in 2004. The successes and best-sellers have not always been the ones we expected. When we talk of best-sellers let’s not get too carried away: this is small press publishing, and successes are numbered in the high hundreds or very low thousands of copies sold – a couple of hundred being the norm for most one-author collections of poetry, for example. An early hit was Denise Riley’s Mop Mop Georgette, later subsumed within her Selected Poems (2000), the latter continuing to sell copies steadily today as her reputation has grown over the years. 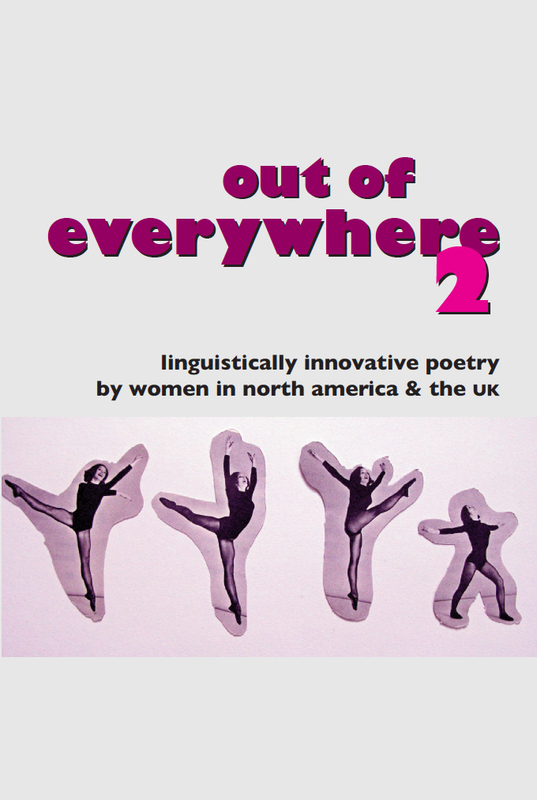 Another success was the 1996 anthology of innovative writing by women in Britain and North America, Out of Everywhere, edited by Maggie O’Sullivan, which had a sequel 19 years later (last year) in Out of Everywhere 2, edited by Emily Critchley. 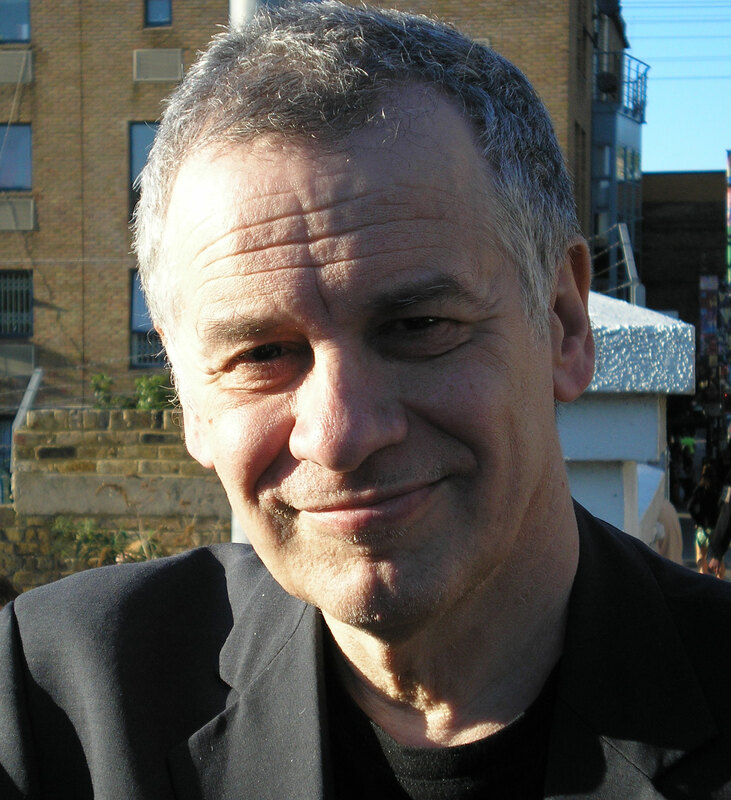 The Reality Street Book of Sonnets (2008), the idea for which was proposed by Jeff Hilson, who edited it with great imagination and gusto, was another anthology that really took off. Allen Fisher’s Place (2005), collecting the scattered writings of his 1970s project of that name within one set of covers, also continues to sell. And the trilogy of the late Bill Griffiths’ Collected Poems (three volumes, 2010, 2014 and 2016, edited by Alan Halsey) was a revelation for many. In the Narrative Series, musicologist Paul Griffiths’ miniature masterpiece let me tell you (2008), a short novel composed entirely of the 500-word vocabulary Ophelia is allotted in Hamlet, was another best-seller, as was tapestry by Philip Terry, which was a Guardian Paperback of the Week selected by Nicholas Lezard and also made the shortlist of the inaugural Goldsmiths Prize (the only Reality Street title to trouble prize judges). But I stand by all the books we published, even those I was bemused to find did not sell. 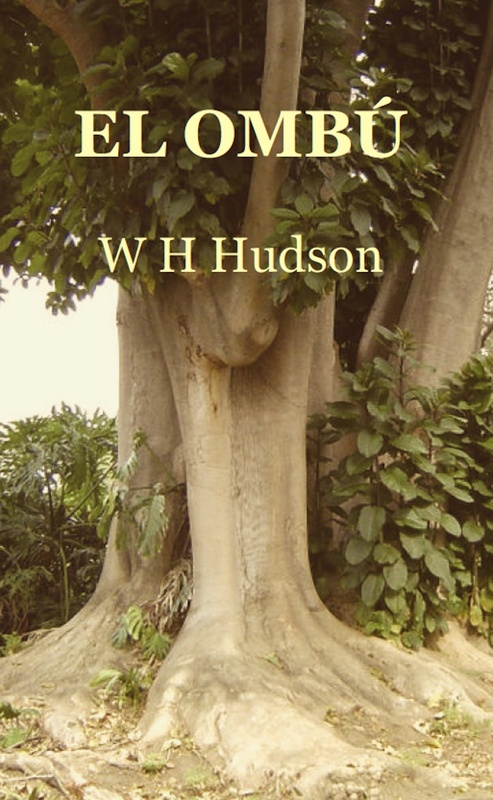 Why one fine poet sells ten times as much as another who is equally fine continues to be an insoluble mystery. I guess demographics, fashion and sheer chance all play their part. Most authors were a delight to work with, a very few less so, but there is not a single book I can say I wish I hadn’t published, even though occasionally I might have regrets about not doing them complete justice. I enjoy the process of making books, and I shall miss that. Editing, typesetting and design. But the mechanics of publicity, sales, invoicing, accounting, administration … well, I’m better at those things than many poets and writers, which isn’t saying much, but I can’t say I really enjoyed such activities. What was it all about? I often ask myself. The only stated principle I’ve ever reiterated is: “To create a community of writers and readers.” The inauguration of the Reality Street Supporter Scheme – whereby subscribers provided upfront funding and in return received copies of the books with their names printed in the back – was not only a godsend (together with the advent of print-on-demand, it continued to make the press viable without reliance on increasingly scarce and capricious funding) but an important affirmation that there were people out there who valued the publication programme. Over the years, they numbered up to 250, and they kept me going. Some of the Reality Street authors also became supporter subscribers. Some authors, by contrast, never supported the press financially. That was their prerogative. It wasn’t a condition of taking them on. Clearly, the vast majority of the supporter subscribers (readers) were not authors published by the press, although many were in fact poets and writers themselves. And one or two got the hump when they realised that supporting the press was not a fast track to being published by it. Presenting me with a project that I was sufficiently engaged with to want to publish was the only way. But I wish I had had the means or inclination to publish ten times as many books. The thing is, though, I never meant to or really wanted to become a publisher, let alone be known primarily as one. Back in the 1970s, when I was starting to write, I naively hoped to be published by major publishers. I thought it was normal to write adventurously, to make it new (to use a hackneyed phrase). It was disappointing to find that what I was doing was considered too weird. And even more alarming to find there were editors who might give me opportunities in return for straightening out the writing. The small press revolution was at least a pathway to getting the writing out there quickly, in the form that I imagined it. And one thing led to another, your honour. I wanted to present my own writing in the context of other writing that I admired. And it was really useful to have an outlet for my own work. I was fortunate to find other small presses that would publish my work from time to time, at least my poetry, but it was useful also to have my own imprint on those occasions when others couldn’t or wouldn’t bring out my writing in the way I wanted: Down With Beauty springs to mind. Ah, onward. I’m really 100 per cent enthralled by the writing I am doing now, believe me. And less bothered about how it is perceived. I want to pay a few tributes. First to Wendy Mulford, with whom I conceived the idea of Reality Street (Editions) twenty-three years ago. I don’t think Wendy gets enough credit. As a founder member of what came to be known as “Cambridge Poetry”, alongside JH Prynne, Andrew Crozier, Doug Oliver and her first husband John James. And as a pioneering small press publisher, publishing all these as well as Tom Raworth, Veronica Forrest-Thomson and the poet she mentored, Denise Riley. And as fighter for the visibility of women in the avant-garde poetry scene. I supported her in wanting to promote the latter, as well as healing the London-Cambridge breach. There were successes. I would like to thank all those who supported Reality Street with their subscriptions, and all the authors and anthology editors we published. Also one or two major, anonymous donors to the project. And everybody who helped with advice and practical assistance. I don’t want to single out names. Except Elaine for emotional and practical help too. As I’ve indicated, I have no interest in being identified as “Ken Edwards, publisher”, but I do want the project to get the credit it deserves. The imprint and its website continues, and all orders will continue to be fulfilled for the foreseeable future. Please buy the books. I know I’ve gone on about sales in a way which is probably against the accepted norms of the innovative writing scene, let alone of Britishness. But that’s what it’s about. Buy the books. And read them. Phew! Allen Fisher's Gravity as a consequence of shape has at last gone to press - all 596 pages of it. We're expecting the proof copy next week, and shortly thereafter will be sending out copies to the nearly 80 people who pre-ordered it as Supporter subscribers. The book, which collects together all the poems from the Gravity project (1982-2005) together for the first time, will also be on general sale from the end of June 2016. I still have vivid memories of the day Out of Everywhere, that pioneering anthology of innovative writing by women, was launched in London in 1996. The small art gallery in Portobello Road that Reality Street had booked for the launch was inadequate for the number of people who turned up, and several had to strain to listen to the readings from the pavement outside. It cemented the reputation of the press, and the book has been in print ever since, and still sells. I'm so pleased and relieved Reality Street Live 2 (Sunday 10 May) went off almost without a hitch, and that the readings, the music and even the weather were so enjoyable and enjoyed by all. It's an astonishing thought: the full run of REALITY STUDIOS, the magazine I founded in 1978 and ran for ten years, is now online. All of it - all 10 volumes, every one of the more than 1,000 pages. The early ones were typed onto mimeograph stencils on a manual typewriter. And now those words I typed have been magically transformed into downloadable, searchable and copy-and-pasteable text. Lou Rowan's Alphabet of Love Serial and Peter Hughes' Quite Frankly have now been uploaded to print, with the names of 84 Supporters inscribed. If all goes well, copies will start to be distributed to those Supporters and to reviewers within a couple of weeks. How better to celebrate my dear wife's birthday than with a dirty weekend in Margate (with her)? Really gratifying results from the first promotion of Reality Street's 2015 Supporter programme. Within a month of announcing it, we already have nearly 60 Supporters for our package of three books. A lot of old friends rejoining: some who have been with us since the beginning (16 years ago - the press itself has been around for 21 years, though we forgot to celebrate our coming of age); but quite a few welcome newcomers too.